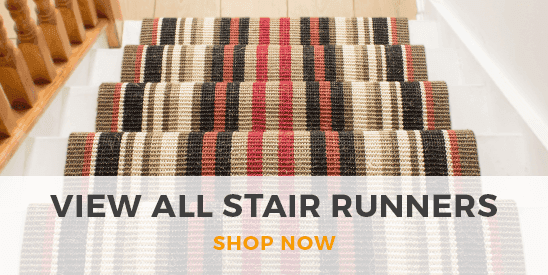 Go rich and neutral with our latest brown hallway runner collection here at Carpet Runners USA. This beautiful earthy tone can work effortlessly with a wide range of existing color schemes, making a brown carpet runner the easiest addition to your home decor. Our collection features a fantastic range of brown shades from pale beechy browns to deep chocolate brown, plus you’ll find a selection of patterned and striped brown hallway runners featuring a mixture of shades for added intrigue. 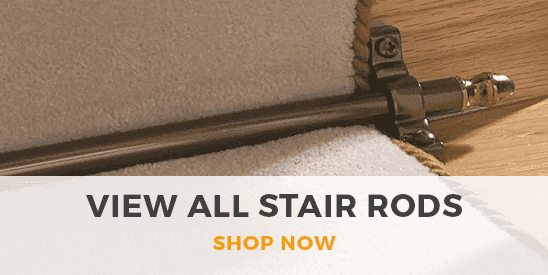 Available in any length, our carpet runners collections feature a wide variety of both contemporary and traditional prints, patterns and styles, allowing you to find the perfect brown carpet runner to suit your personal tastes and available space. There is a wealth of possibilities when you buy a brown runner rug from Carpet Runners. You can buy a patterned runner to make your hallway more individual or interesting, a light brown runner to complement the rest of your hallway's look, or a dark brown runner for a more opulent and elegant-looking hallway. If you're looking for something more neutral in color you can shop our range of beige runner rugs here.